Tracking user logons gives system administrators an opportunity to identify active and inactive accounts and global access rights that could put the organization information at risk. Active Directory auditing involves the collection of data on all Active Directory Objects and attributes that are helpful in analyzing and reporting the overall health of the Active Directory. 1. Track the logon activity on Domain Controllers. 2. Track user logon activities (logon failures, recent logons, last logon on workstations). 3. Track logon activities on Member Servers and Workstations. 4. Monitor RADIUS logon on computers. In a busy working environment, Active Directory Auditing helps verify the number of users accessing the Active Directory at any given time, identify remote logon users, determine the peak logon sessions, monitor all critical logons, act on unauthorized attempts and access, and generate backup reports in case of any queries or investigations. 1. The day-to-day logon information collected in the server logs may not be friendly to non-technical staff. 2. The logon information requires expertise to understand the specific events correlating to every logon activity. 3. The amount of data collected is voluminous due to the continuous activities on the Domain Controller. Dealing with such huge amount of data is tedious and time consuming. 4. The restrictive nature of the Domain Controllers means access to its logos are limited to specific personnel. 5. The inability of other Non-Administrative staff outside the IT department to access real time logon data also makes the Native Active Directory Auditing out of reach for managers, auditors, human resource staff, etc. The only possible way of tracking real time logon activities on a large scale for auditing is to use a software like Manage Engine ADAudit Plus that details all logon information into a single document that can be shared from a central server console. The ADAudit Plus tool gives all information relating to successful and failed logon attempts. Real time auditing means tracking every logon activity as it happens to the entire Active Directory. The outcome of this audit is listing all logon activities that can be viewed on the central server in an instant. The logon report contains information on failed logons, Domain Controller logon information, Member Server logon information, Workstation logon, recent and last logon activities. Domain Controllers from the critical element in Active Directory because all changes taking place in the Active Directory takes place here. Such logons are restricted to network administrators or privileged users. Any attempts by other users should be a wake up call for administrators to take corrective action. ADAudit Plus give details such as user’s location, time of logon, success or failed logon attempts, and the reason for failure if any. Logon failure report gives information on reasons why a failure occurred and the number of failed attempts reported for a particular user. This information could be useful for system administrators on possible external attacks. Some common reasons for logon attempts could be related to bad name or wrong password. Other reasons such as errors due to time restrictions, replication delays, and different workstation OS version can also be reported. Reports on user logon give all the information needed for auditing the entire logon history on the server and the clients end. This information is only accessible to specific domain users. User’s logon history is used to draw a logon pattern and used to show system auditors proof of activities on the network. Recent activities are used by administrators to ascertain whether every past logon was used as intended. An analysis of past logon can be used to measure levels of irregularities. ADAudit Plus gives details of both successful and failed logons alongside reasons for unsuccessful attempts. The unsuccessful logs are used for planning any corrective measures. The last logon on workstations has all the information on the time of last successful logon attempts. The report of this audit can be used to show absenteeism or availability of a user. Tracking logon activities on member servers and workstations help administrators tracks the logon activities of users with authority to access selected servers and workstations. The type of information displayed here are times of access, location of the user, including the workstation details, successful or failed logins, and the reason behind the logon failure. 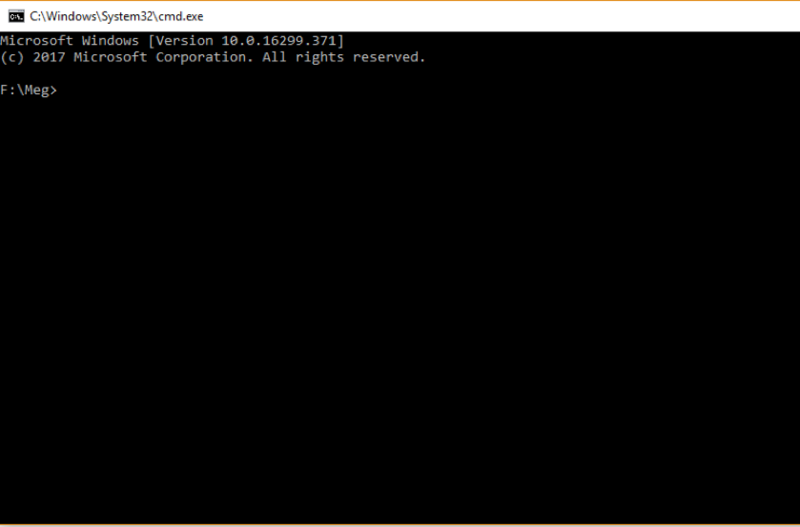 Users accessing the Domain server from a remote location need to use the Remote Authentication Dial-in User Service (RADIUS). Getting reports on remote users in the form of logon failures, authentication through the Active Directory and logon history. 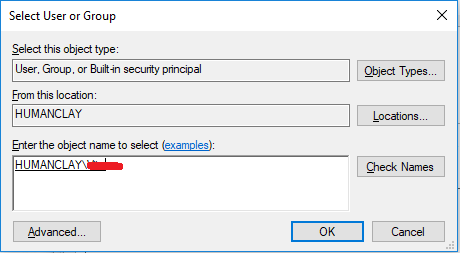 Only RADIUS logon activities running through Network Policy Servers can be reported. Since the aim of any server optimization is to speed up operations and in the case of logon auditing, speed up reporting. Native Active Directory Auditing may give comprehensive information, but is weighed down by the reporting time. System administrators should take advantage of Active Directory auditing tools such as ADAudit Plus to help in carrying Active Directory audit. An Active Directory Reporting tool should be able to filter out information by marking out WHEN a change in the Active Directory was made, WHERE the change took place, WHAT is the nature of the change, and WHO is responsible for the change. All these identifiers in a report are to facilitate easier understanding when reviewing the summarized information. In this article, we will bring you some solutions that can help resolve an incorrect grant of a User’s rights. These solutions may also make an Administrator’s life easier by dealing with the consequences brought about by the misuse of the “Deny” permission. Take this scenario as an example. The user changed Folder Permissions to Deny everyone. The Administrator then reverted these changes. It may appear that the situation has been fixed but the permissions show that the reverting of the settings is meaningless. Everyone still got the permission to read and write in the aforementioned folder. For an Administrator, the first step for this scenario is to check the perspective of Sharing and Security on a top-level folder. 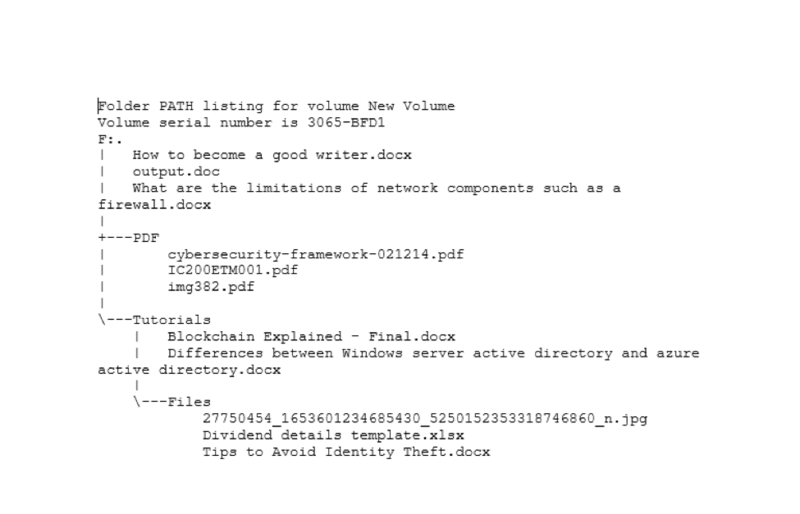 In our scenario, the sharing is set as follows: Domain Users, Administrators, and Domain Admins have read/write permissions; NTFS is set to give full control to System, Domain Users, and Domain Admins. The subfolders, meanwhile, have inheritance disabled since each subfolder has its own set permissions. As we can see, the system in our imaginary scenario is a mess. But don’t lose hope yet, the situation can still be fixed. In fact, there is more than one solution that can fix the issue. Before we go deeper into the solutions, the Administrator should keep in mind that ‘Everyone’ applies to all users, whether they are logged in or not. It also applies to those on or off the domain. Let’s clarify some terms first. Authenticated Users are users that logged in the domain or forest. Domain Users are those that are on the current server’s domain. Make sure to keep this in mind because a ‘Deny’ on any of these may also mean a ‘Deny’ on the Administrator! Solution 1 – All users can log off then log back in again. 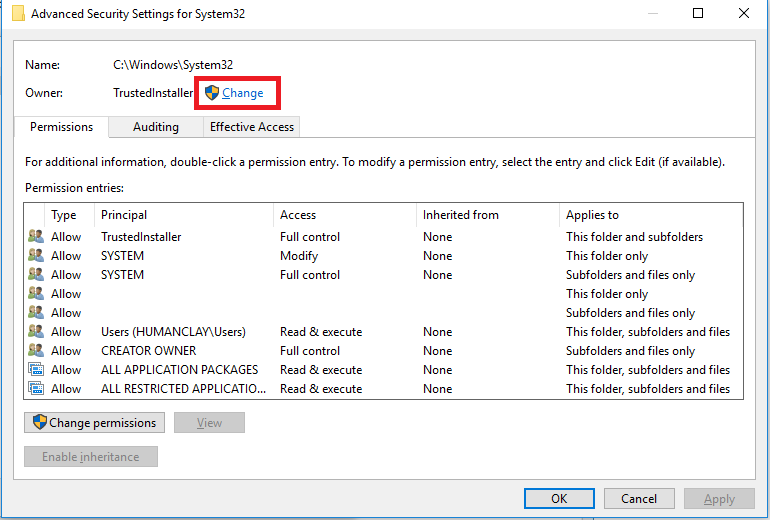 This action enforces new NTFS permissions to the folder. If not all Users can log off simultaneously, the new settings can be set to standby until they do. Solution 2 – Backups can be used to roll out the old settings and revert the permissions to the way they were before. Keep in mind that performing a Backup may take time so it is not recommended to do this during work hours, or if there are Users logged on to the system. 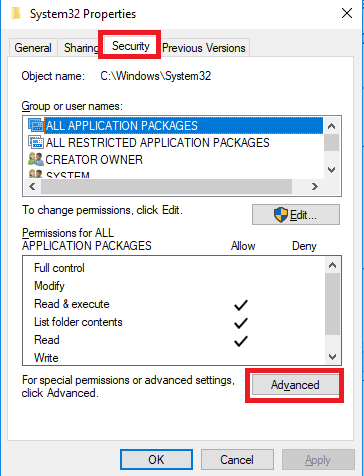 Solution 3 – The Administrator can get some insights into the User Permissions by clicking ‘Advanced’ in the Permissions window and then going to the Effective Access Tab. The Users and their individual access is shown in this tab. Although not an exact solutions, the Administrator can find answers to what permissions are set and being used. Solution 4 – The easier solution is to crate new folders with the correct permissions applied to it and make these servings apply to the current folder and all the subfolders and files. Once all this is set, everything can then be moved to the folder with the corrected permissions. The Administrator has the option to take full ownership, rewrite permissions, and give full access to Domain Admins. After that, it is possible to decide who can have read/write permissions. The administrator can give Authenticated Users Read/Write permissions and they can be used to handle access with shared files and folders at the NTFS level. This is a better situation that trying to limit access to sharing at the Share Access Control Layer. Using ’Deny’ permission is always the worst and last solution as it has a broad scope and it denies ‘Everyone’ by default. Taking ownership of files and folder is an easy thing to do. Instructions are all over the internet that even a regular Windows user will find it simple and effortless. But have you ever wonder why you need to do this and it’s effects? Now before you take the ownership of all folders in your PC (please don’t! ), I will share some information about taking ownership of files and folders. The owner controls how permissions are set and to whom permissions are granted on the files and folder. By default, the owner would be the user who created the object. In simple terms, if you created a folder then by default you become the owner of that folder and having ownership means you get to decide who can access the folder and gives you the power to transfer the ownership to another user. Why do you need to take the ownership? Because you can! Just kidding! Have you tried deleting or renaming a folder but you get access denied? That’s most likely caused by lack of permission, and being the owner of the folder allows you to do some changes on that folder. This is just an example why taking ownership is needed, and I’ve listed couple more examples below. How to take ownership of the files and folders? Here I will show you how to do it via GUI. 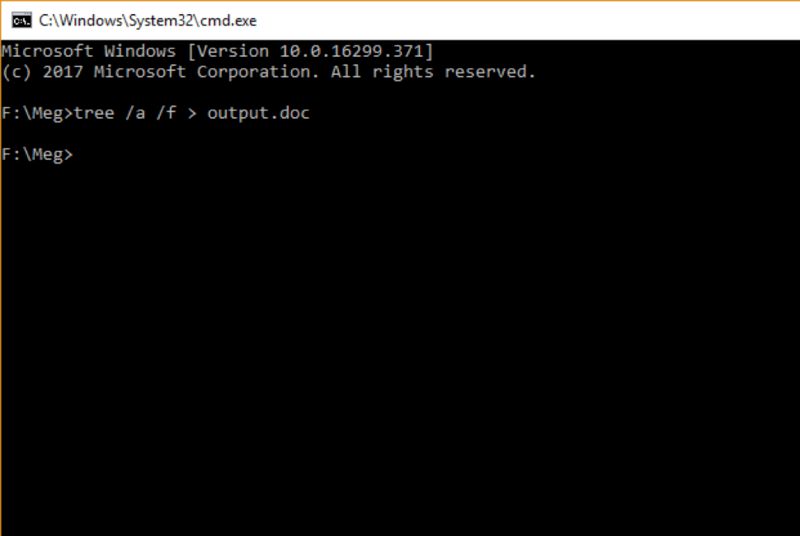 There is also a built-in command line tool in Windows called takeown.exe if you want to do it via command line. Enter the name of the new owner and click Check Names or click Advanced to find the user. Once the new user is entered, click OK and now the new owner will be shown. 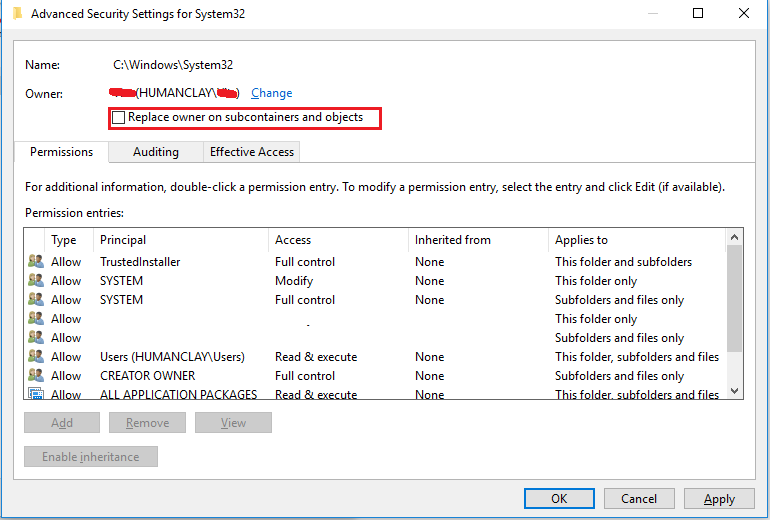 Tick the option “Replace owner on subcontainers and objects” if you also want to take ownership of the subfolders and files. Click OK and you’re done! Although this article talks about taking ownership of files and folders, it is critical to know that taking ownership from TrustedInstaller can lead to system failure. The TrustedInstaller account is used to secure core operating system files and registry keys so unless you’re very sure of what you’re doing then I don’t recommend messing with this. Taking ownership of files and folders will give user capability to override restrictions and allow them to perform the necessary task. However, always take extra precaution when changing the ownership especially on system files. Have I said that already? Well, that’s because I wanted to emphasize this. If you need to change it for temporary access then, by all means, do it but don’t forget to change it back to the original owner (TrustedInstaller) to avoid issues with the Operating System. You might also want to keep track of which folder a user own as some users may have taken ownership of certain folders. If you’re the only user or admin on your PC, then it might not be necessary but for a larger organization, having a tool like FolderSecurityViewer will help you with this task. Be sure to check it out!